A one-day training that teaches front-line leaders how to enhance the quality of the programs they are delivering. 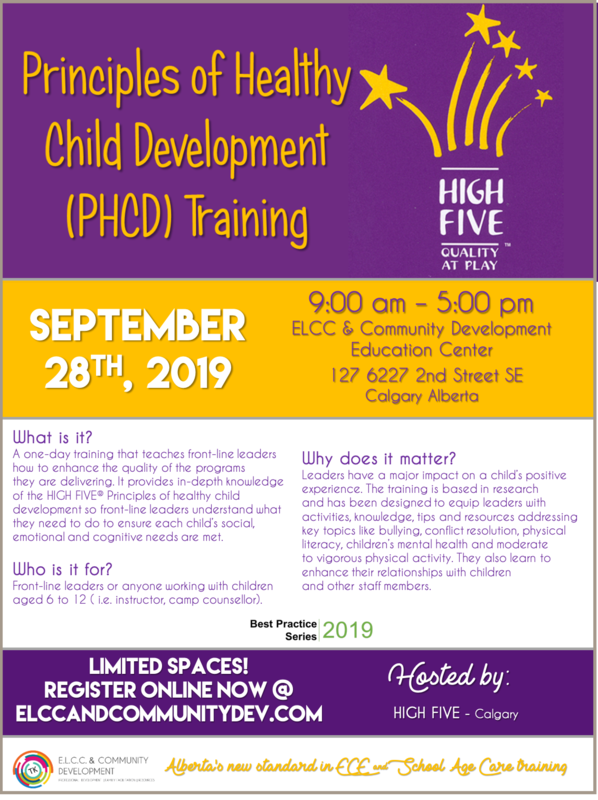 It provides in-depth knowledge of the HIGH FIVE® Principles of healthy child development so front-line leaders understand what they need to do to ensure each child’s social, emotional and cognitive needs are met. Front-line leaders or anyone working with children aged 6 to 12 (i.e. instructor, camp counsellor). Leaders have a major impact on a child’s positive experience. The training is based in research and has been designed to equip leaders with activities, knowledge, tips and resources addressing key topics like bullying, conflict resolution, physical literacy, children’s mental health and moderate to vigorous physical activity. They also learn to enhance their relationships with children and other staff members. 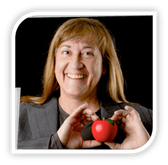 CLICK HERE for a printable poster for your staff board.